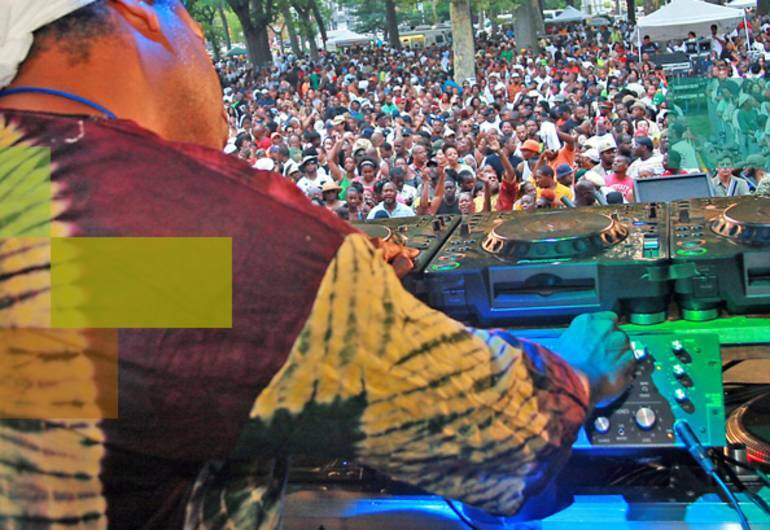 Attracting over 50,000 visitors yearly, the Lincoln Park Music Festival (LPMF) – A Celebration of Spirit and Dance - is a cultural ambassador and signature event in the City of Newark. LPMF is part of the economic development activities led by Lincoln Park Coast Cultural District (LPCCD) in Newark, New Jersey’s historic Lincoln Park section. The Festival annually has an economic impact of over 5 million dollars. Dedicated to revitalizing the area, LPCCD provides this free event in celebration of the spirit of the community. The music festival includes entertainers performing Jazz, Gospel, House and Hip-Hop. For children, the festival offers games, storytelling, skateboard, golf and basketball clinics and a host of family oriented activities. The festival also features a healthy lifestyle pavilion with free health screenings, massages, yoga and fresh organic produce from the Lincoln Park Community Farm. In addition, there is a green/sustainable market place, art and craft and food vendors. The green/sustainable market is designed to engage residents and festival participants in the “green movement,” specifically by showcasing the products and services of local and regional businesses and organizations. Learn more about LPCCD here.